When you do your part to kill a necromancer, death isn’t the final goodbye. No, it’s not the end. Fighting the good fight, Nicole has to hustle just to make a living. 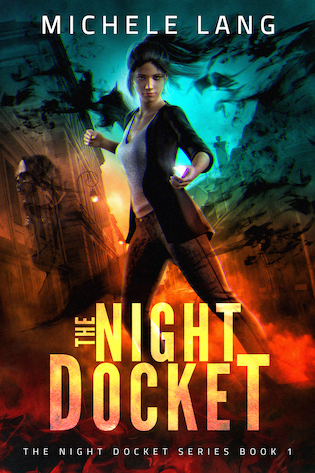 And by night, unquiet spirits call to her on the dream plane, seeking revenge and healing…and demanding that she solve the coldest cases of all. Michele Lang writes fantasy, science fiction, crime, and romance, as well as non-fiction. Her Lady Lazarus WWII historical fantasy series was published by Tor Books, and her short fiction has been published by DAW, PM Press, and WMG Press, among others. 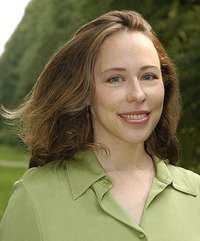 Her story "Sucker's Game" was included in the Anthony Award-nominated anthology, Jewish Noir. Michele is a recovering lawyer who has practiced the unholy craft of litigation in both New York and Connecticut. She returned to her native New York shortly before 9/11, and now lives in a small town on the North Shore of Long Island with her husband, her sons, and a rotating menagerie of cats, hermit crabs, and butterflies.